Multipass, interpreting C compiler. Generates Architecture Neutral output. Includes sample back ends and byte code interpreter. 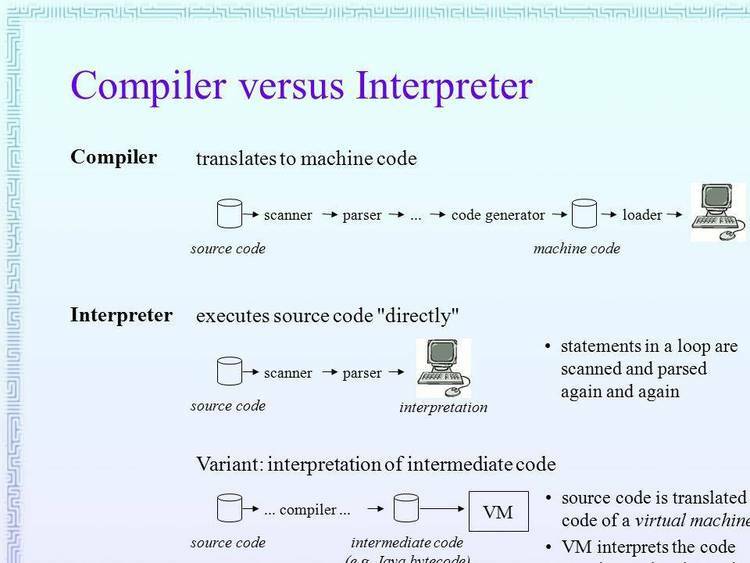 Compiler can also regenerate source after interpreting input.